Candy has quite a history in the United States — many packaged brands and popular novelty items were made in the mid 1800s and early-to-mid 1900s. Most of the original manufacturers are out of business, but their popular-selling brands live on! Many of our favorite treats from the late 19th and early 20th centuries are still on the market, but are now manufactured by small companies or larger, long-running confectioneries, conglomerates, and corporations. 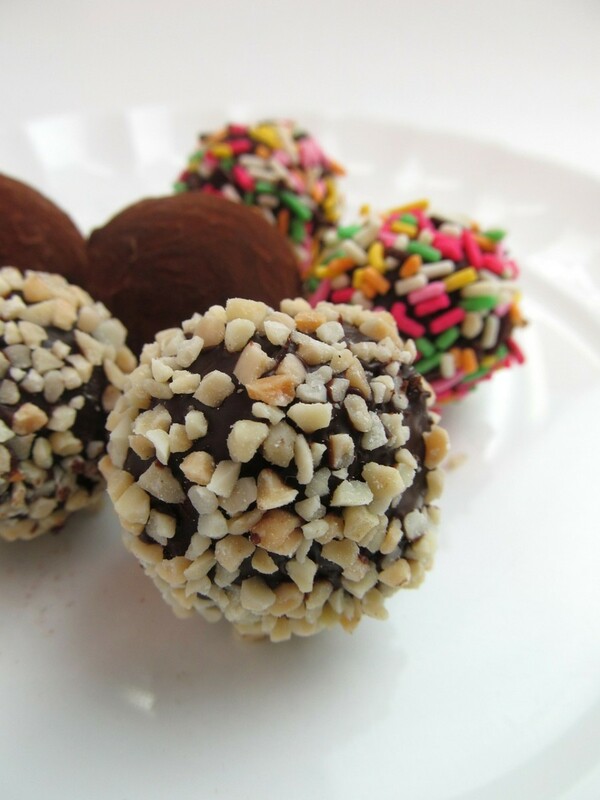 Chocolate treats are not the only sweet items to come from Hershey. 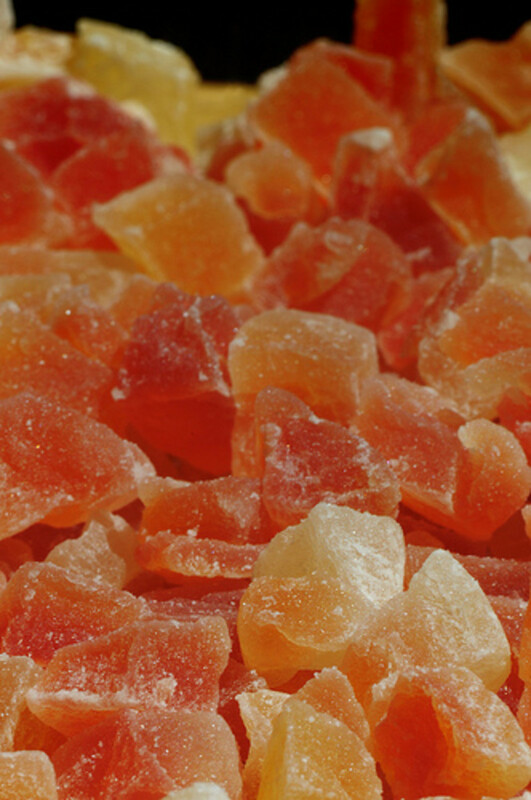 When the company acquired the Leaf Candy Company in 1996, it added Payday (nut and caramel bar, Hollywood Candy; 1932/ Leaf Candy; 1988) to its line. Hershey also makes Jolly Rancher hard candies (Jolly Rancher Company; 1949) and Twizzlers (Y & S Candies; 1845), as well as a few other lesser-known brands. 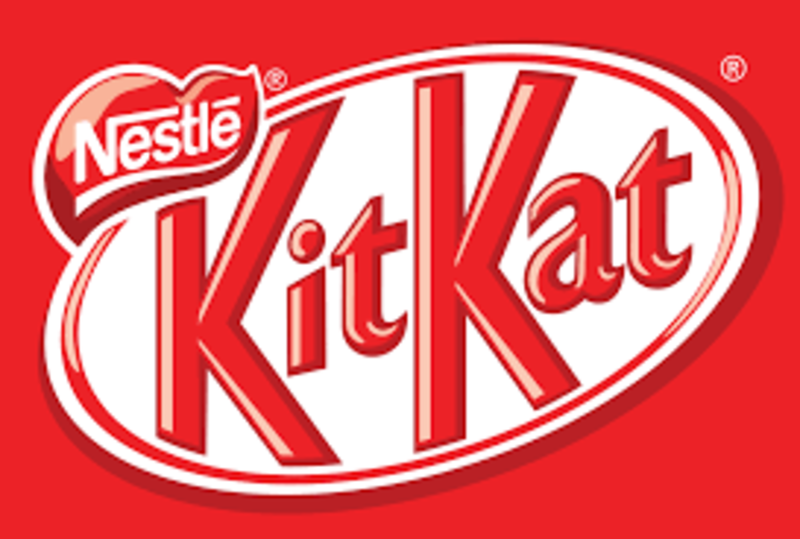 Nestle owns the license to Kit Kat bars marketed and sold outside of the United States. (In America, KIt Kat is produced by Hershey). In addition to its original line of chocolate candies, Nestlé owns controlling shares of Rowntree’s Confectionery in York, England; the company produces a range of mints, chewing gum, chocolate and non-chocolate candies, under the Rowntree brand. 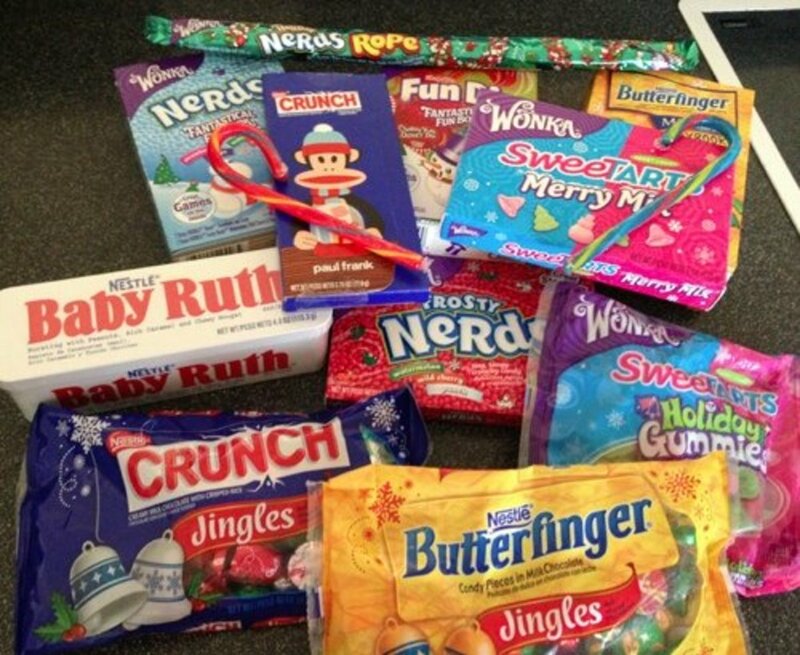 These candies are packaged and sold mostly outside of the United States. 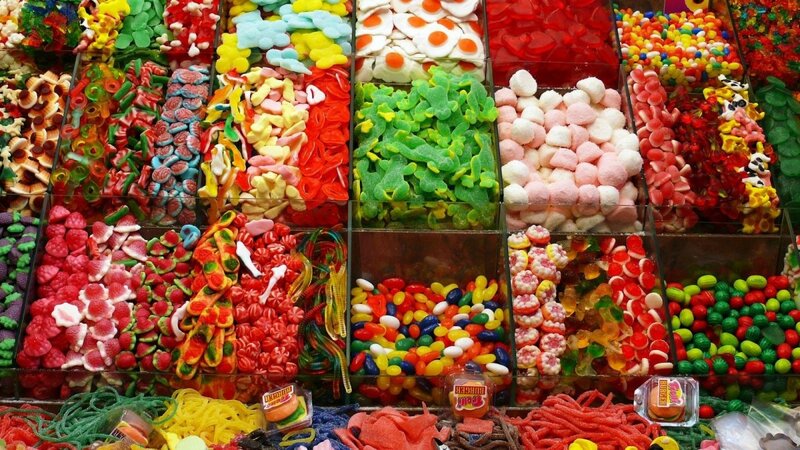 Like Rowntree’s (the original producer of Kit Kat and Rolo), many candy Items are sold under various brand names in different parts of the world. For example, Kit Kat bars and Rolo candies bear the Nestlé or Rowntree names in markets outside of the United States and although the packaging is similar, Hershey is licensed to produce these items in America. Nestlé owns the Oh Henry! 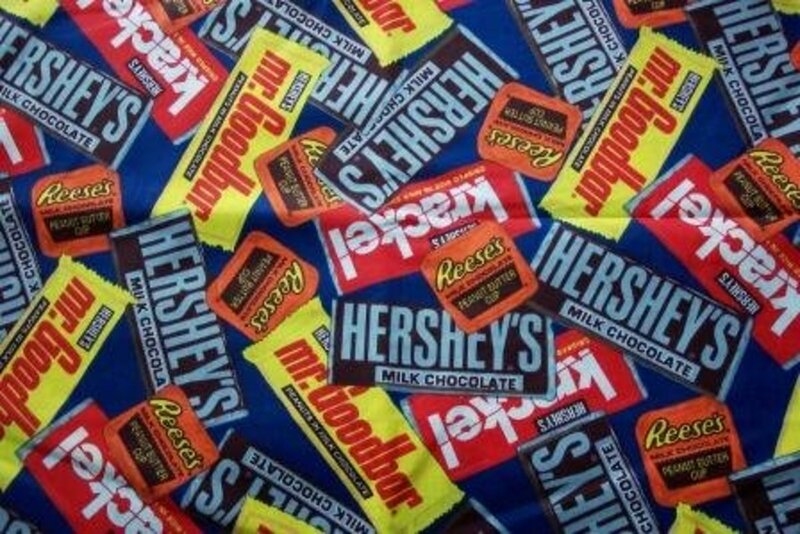 candy bar brand and sells the line in the United States, but Hershey is licensed to sell it in Canada and other markets. Mars-owned Bounty chocolate coconut bars, once popular in the United States, are now sold internationally and online. They are available at select U.S. retailers. 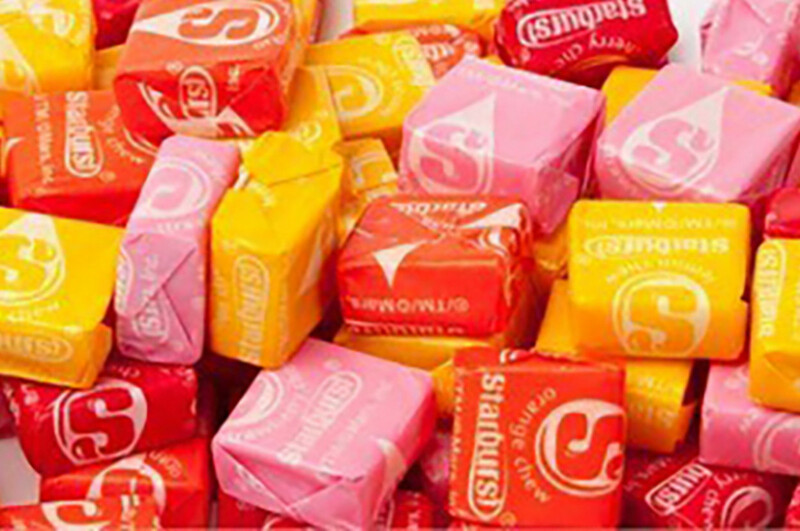 Many of our favorite candy brands have changed ownership, over the years. The names on the packages may have changed, but the flavors remain true to the original product. 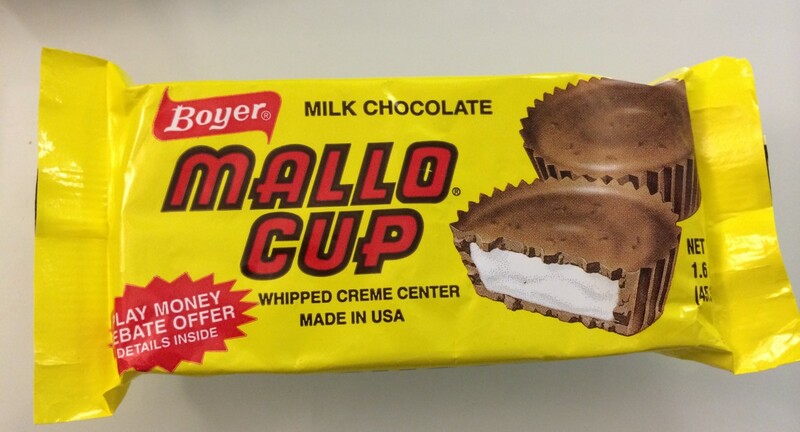 Consolidated Brands is the current manufacturer of Mallo Cups; chocolate marshmallow candies created by Bill and Bob Boyer during the Depression of the 1930s. The Boyer brothers sold their company in 1969 to American Maize, which expanded the candy line with Fluffernutter, Jamboree, Bunch O Nuts and Minty Mallo. In 1984, American Maize sold the line to Consolidated Brands of Altoona, Pennsylvania; the company (Consolidated) also makes Barton’s, Schrafft’s and other assorted chocolate novelties. From the beginning to now, Mallo Cups, Peanut Butter Cups, Smoothies (butterscotch), Jimmie Stix and Triple Twist Pretzels continue to have the Boyer name on packages. Red Hot Dollars (Heide; 1930s). Farley’s & Sathers owns the trademark and brand names to more than 65 items; a list that increases every year. In 2012, the Ferrara Pan Candy Company became part of the Farley & Sathers' family. Among the many sweets Ferrara makes are: Lemonheads, Boston Baked Beans and Jawbreakers. With the merger of three candy companies in 1901, the New England Confectionery Company dates itself to 1847 when Oliver R. Chase of Boston, Massachusetts created a lozenge cutter, the item used to make flat disk sugar wafers. "Candy Buttons.” In 1980, Necco purchased the United States production rights to the always-popular candy buttons (round, colored-sugar dots on strips of white paper). Necco was the original United States distributor of the chocolate caramel Rolo pieces bar (which eventually became a Hershey product). 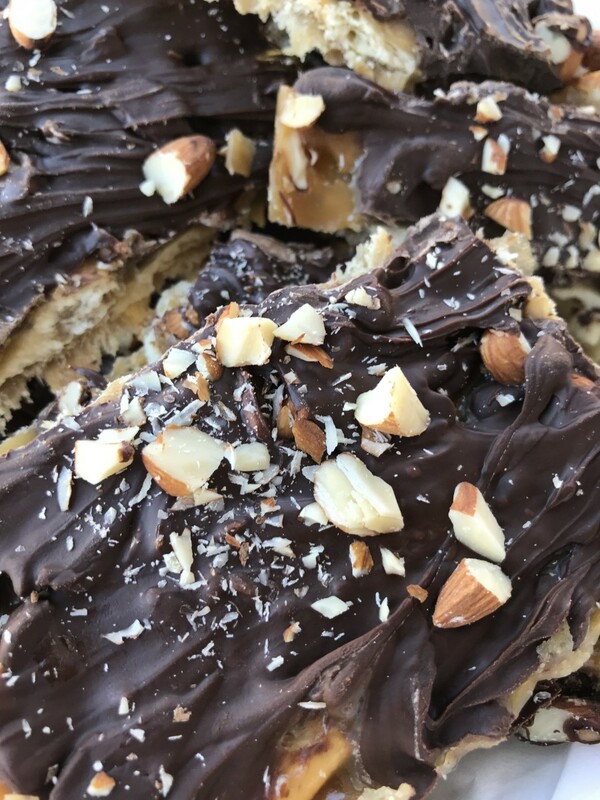 When the company lost the license to produce chocolate caramel candies under the Rolo brand, it created a nearly-identical product called "Milk Chocolate Caramel Roll." From the end of World War II through the 1990s, Necco added small candy manufacturers to its growing business. In 1988, the Stark Candy Company (Wisconsin, 1937) brought "conversation hearts" to the fold. 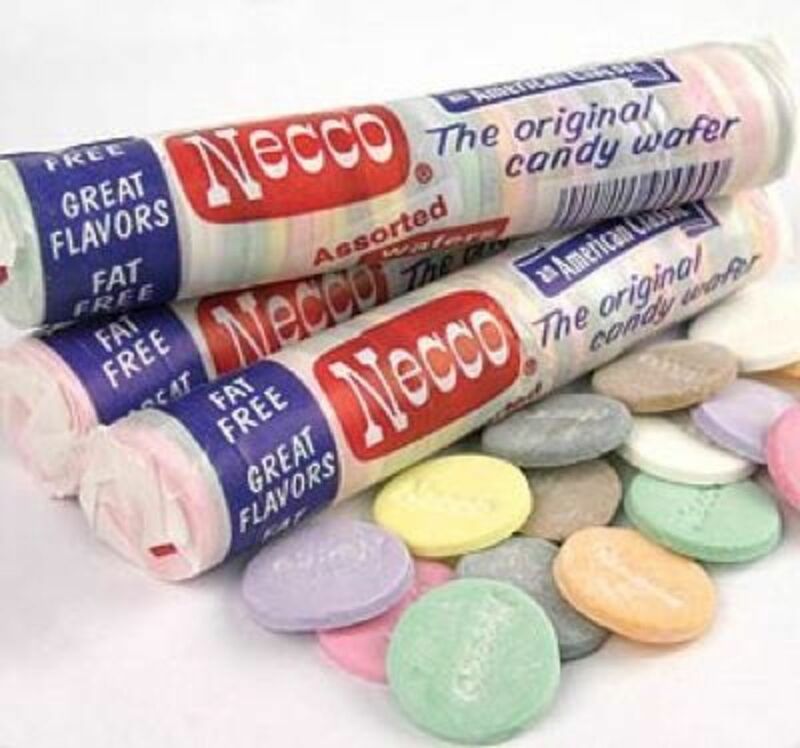 In December, 2007, the American Capital Strategies private equity fund bought the Necco company; it was two years later that the business was listed for sale (but came off the auction block in 2011). Currently, a trademark-use case is in the court system. Tootsie Roll Industries is based in Chicago, Illinois. In 2004, the Wrigley Company, known mostly for its chewing gum and mints, purchased the Lifesavers (Clarence Crane; 1912) candy brand from Kraft foods and has since increased the line with a variety of new flavors. In 2008, Wrigley was purchased by Mars, Incorporated. Wrigley’s headquarters are still in Chicago, and, although now a subsidiary of Mars, operates businesses separately from the parent company. As part of the transition, Wrigley now handles the non-chocolate items from Mars’ candy line including Skittles (Britain; 1974/U.S.- Mars;1979) and Starburst (originally called Opal Fruits; Mars; 1960). 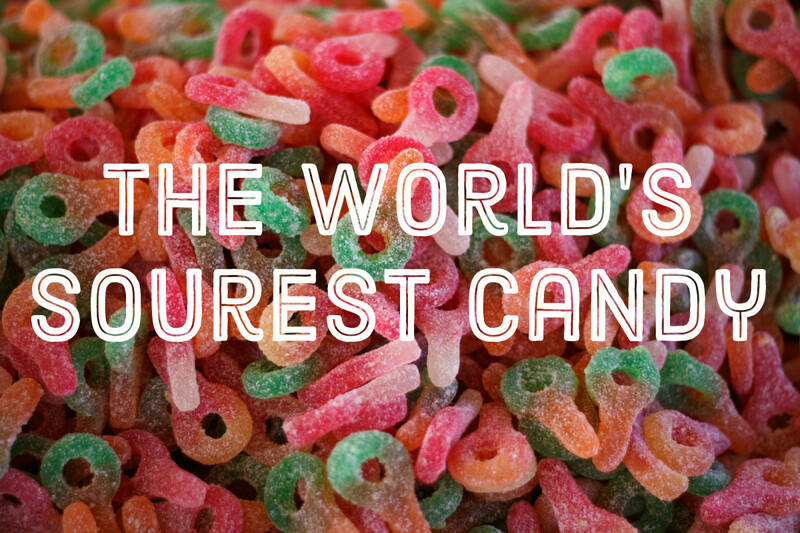 Many sweet (and salty) products are sold today in stores and on the Internet. 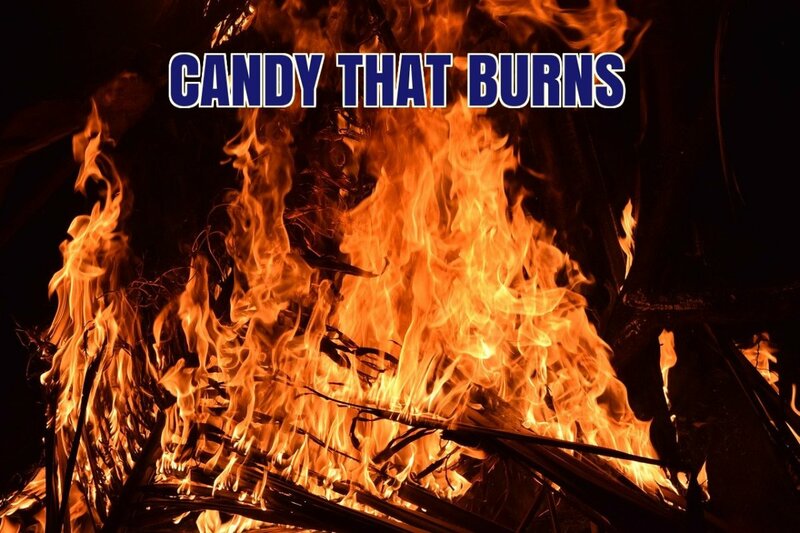 If you like certain types of chocolate bars, gumdrops, hard candies, sour balls, jawbreakers, candy buttons, caramels, peanut butter chews, root beer barrels, pixy stix, jelly beans, wax lips and teeth, candy cigarettes, candy necklaces, circus peanuts, bubblegum — you can find them with a click of the mouse. With the ever-changing business climate in the United States and around the world, many of these popular candy brands may change hands, yet again. But the best-sellers are bound to stay on the market for as long as we people indulge our collective sweet tooth! What happened to Mexican hats? Mexican hats are hard to find now but some online stores still sell them, even though many say they are "out of stock." My guess is that, in today's day and age, candy manufacturers have determined it is now politically incorrect/racist to feature a nationality on a product -- I don't know. But if you do an internet search, you're sure to find some -- or candy that is much like the original product. Why did they discontinue the peanut butter molasses flavor of Kits candy? Can the manufacturer bring the flavor back? I cannot speak for a manufacturer decision, but when products are discontinued, the reason(s) usually concern poor sales; newer products and limited space ability; new ownership; and reducing product lines. But in this case, you may be in luck! I did a search for Kits peanut butter molasses online; you can buy it in bulk bags from a number of sources (I cannot list them here, sorry). I've noted these sales availabilities with several taffy chews (my husband loves the Fralinger's peanut butter ones--they come in five pound bags!). 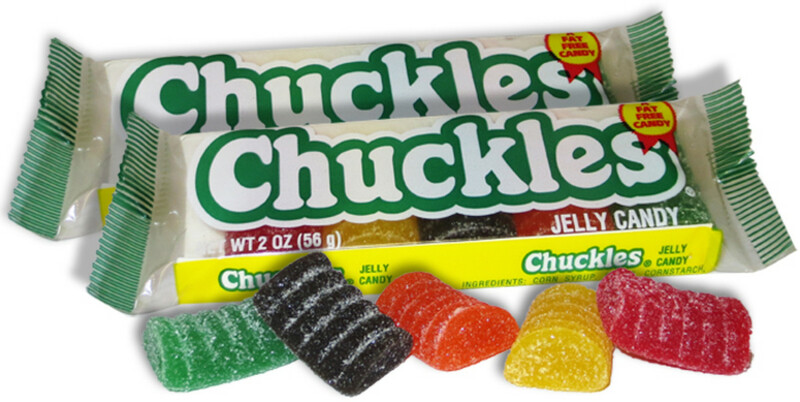 Many online candy sources now sell items that no longer show up on store shelves. Do a search for "candy favorites Kits peanut butter molasses taffy" and see what you come up with.